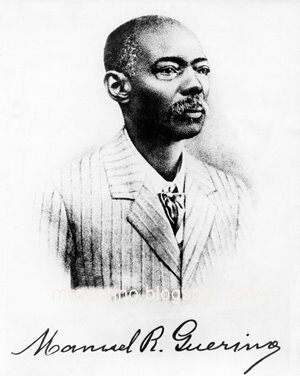 Manuel Raimundo Querino (1851-1923): Mulatto "escape hatch" or "trap door"? Mulatto "escape hatch" or "trap door"? 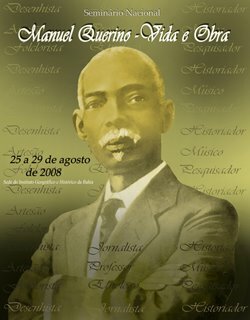 So the question is: was Manuel Querino a victim of the mulatto "escape hatch" or, as it has also been called, a "trap door" for people of African descent who refused to overlook, whitewash and/or subliminate their African heritage in order to be accepted by the "white," mainstream community? "A pioneer in the study of Black culture"